The Ellis Team at RE/MAX Realty Group in Fort Myers moves to Keller Williams after 30 years. Our websites and phone numbers all stay the same, only the name on the door and the location changes. Our SW Florida Real Estate MLS search site remains the same. Sande and Brett Ellis continue to serve the SW Florida real estate market and look forward to helping you with your real estate needs. Our team remains the same. We have buyer specialists on the team to help you find your property in paradise and Brett and Sande list, sell, and negotiate contracts. The Ellis team are leads in the SW Florida real estate market and employ dynamic and unique ways to get your home sold. 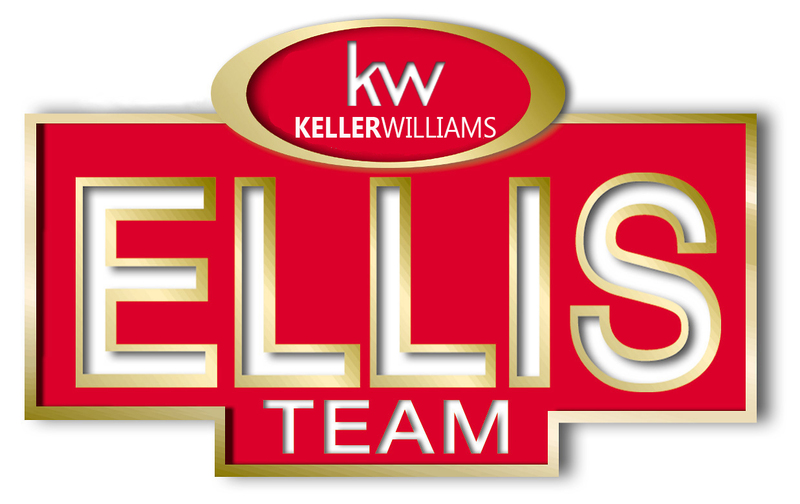 If you’re thinking about selling Always Call the Ellis Team! We have developed a marketing system so unique you have to see it to believe. Our listings are selling 19.7% faster than the average agent and for 3.02% more than the average agent. That’s real money in your pocket at closing. We can coordinate the sale of your home and help you find a new home if you’re staying in the Lee or Collier County area. We also have a moving truck you can use for free. If you’re thinking of making a move you might be interested in our Market Reports section on our website. There you will find a list of active properties, pending sales, and sold properties in the last 6 months in your neighborhood. If you don’t see your neighborhood listed you can always do a custom search and save it. The site calculates time on market, average price per square foot, and lets you look at each listing along with a photo gallery of each comparable. Sellers find this tool an invaluable asset. You can also get a Free online computerized home evaluation of your home. Of course, if you’re serious about selling your home, Sande or Brett will be happy to visit your home and give you a more detailed analysis. 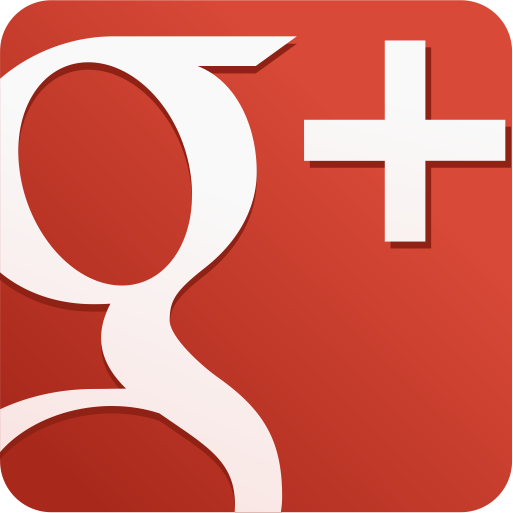 We look forward to serving all your SW Florida real estate needs.